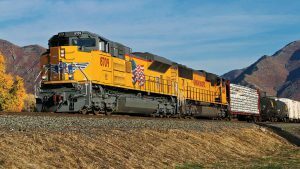 Commodity and intermodal rail traffic continued to finished in positive territory for the latest week, but at a much slower pace than earlier in the year. 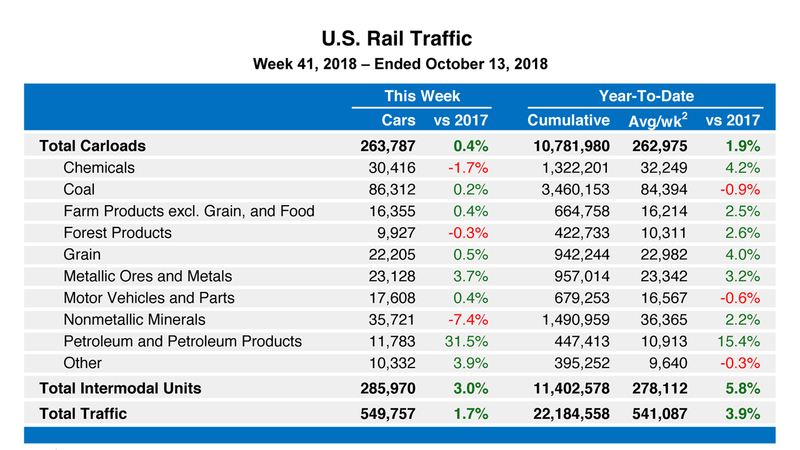 Rail traffic among U.S. Class 1 carriers for the week ending October 13 totaled 549,757 carloads and intermodal units, up 1.7% compared with the same week in 2017, according to the Association of American Railroads. Commodity traffic was 263,787 carloads, up 0.4%, while intermodal volume was 285,970 containers and trailers, up 3%. 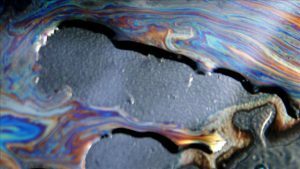 Seven of the 10 commodity groups finished higher for the week, led again by a gusher of petroleum and petroleum products, 31.5%; metallic ores and metals, 3.7%, and miscellaneous carloads, 39%. Commodity groups that posted decreases compared with the same week in 2017 were nonmetallic minerals, 7.4%; chemicals, 1.7%, and forest products, 0.3%. Total combined U.S. traffic for the first 41 weeks of 2018 was 22,184,558 carloads and intermodal units, an increase of 3.9% on-year. 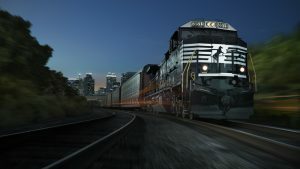 North American volume for the week on 12 reporting U.S., Canadian and Mexican railroads totaled 369,268 carloads, up 1.4% from a year ago, and 375,315 intermodal units, up 1.5%. 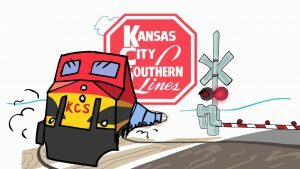 Total combined weekly traffic in North America was 744,583 carloads and intermodal units, up 1.5%. Volume for the first 41 weeks of 2018 was 29,926,588 carloads and intermodal units, up 3.5%. Canadian railroads reported 85,249 carloads for the week, up 6.3%, and 69,835 intermodal units, down 2.3%. For the first 41 weeks of 2018, cumulative traffic of 6,155,522 carloads, containers and trailers was ahead by 3.6%. Mexican railroads reported 20,232 carloads for the week, 4% weaker than a year ago, and 19,510 intermodal units, worse by 5.9%. Cumulative volume on Mexican railroads for the first 41 weeks of 2018 was 1,586,508 carloads and intermodal containers and trailers.